YOKOHAMA, Japan (Nov. 24, 2017) Ð Owners of Nissan performance cars in Japan will be able to enjoy driving them longer under a program that will make new replacement parts available for some heritage models. Pictured is the R32 GT-R High. The parts will go on sale in Japan on 1 December 2018 as part of the new NISMO Heritage programme, a joint activity of Nissan Motor Co., Ltd., Nissan Motor Sports International Co., Ltd., Autech Japan, Inc., and their suppliers. 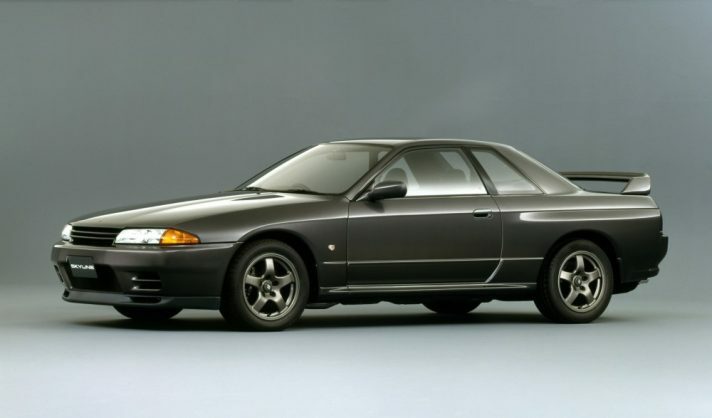 As a first step, NISMO Heritage will offer customers parts for the R32 Skyline GT-R, which was manufactured between August 1989 and January 1995. The R32 earned top recognition in championships and prestigious races across the globe. YOKOHAMA, Japan (Nov. 24, 2017) – Owners of Nissan performance cars in Japan will be able to enjoy driving them longer under a program that will make new replacement parts available for some heritage models. Pictured is the R32 GT-R Power Steering Piping. 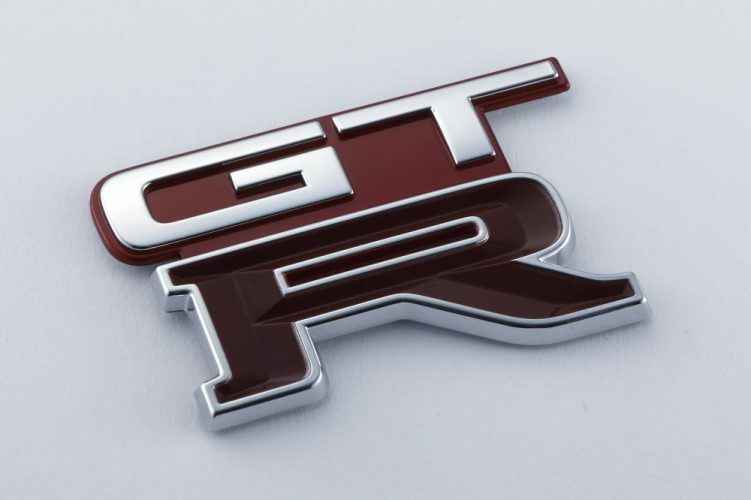 NISMO has for many years had a close relationship with Nissan Skyline GT-R owners. 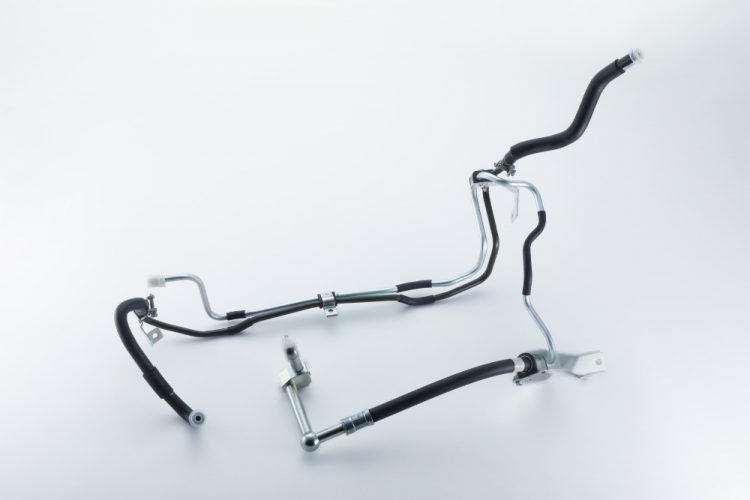 When certain parts can’t be reproduced due to operational difficulties at original suppliers, NISMO will consider methods of replacing these parts using substitute, rebuilt or overhauled products, as well as NISMO-tuned parts. 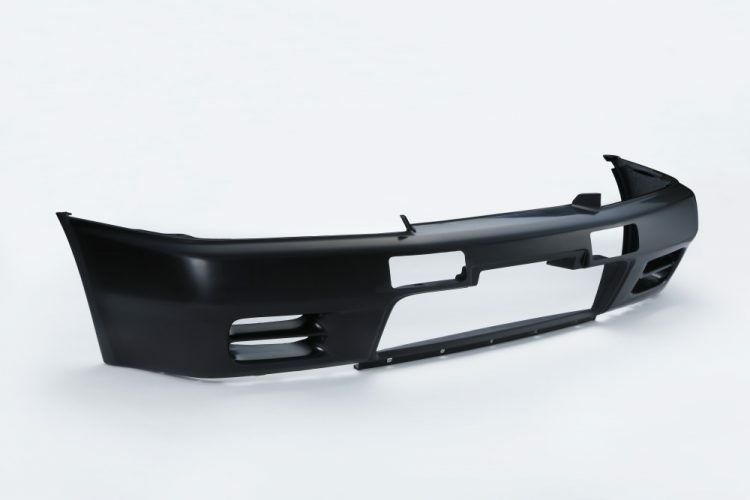 Pictured is the R32 GT-R front bumper. The new NISMO Heritage parts will be on display at the NISMO Festival on 26 November at the Fuji Speedway in Shizuoka Prefecture, Japan.